Koyambedu is a locality in the South Indian city of Chennai. 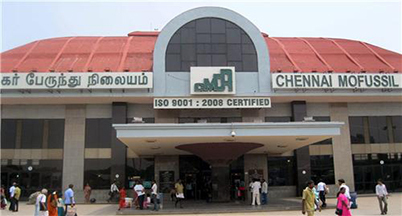 The Koyambedu area has become a major hub of activity in Chennai City after the inauguration of the market and the bus terminus. The area is active 24 hours in a day owing to the movement of people and goods through the day.